Minister Lautafi Fio Purcell’s conciliatory tone on an issue that could have disastrous consequences if not handled with extreme care, is a breath of fresh air. Indeed, the old proverb is something our leaders would do very well to remember in times like this. 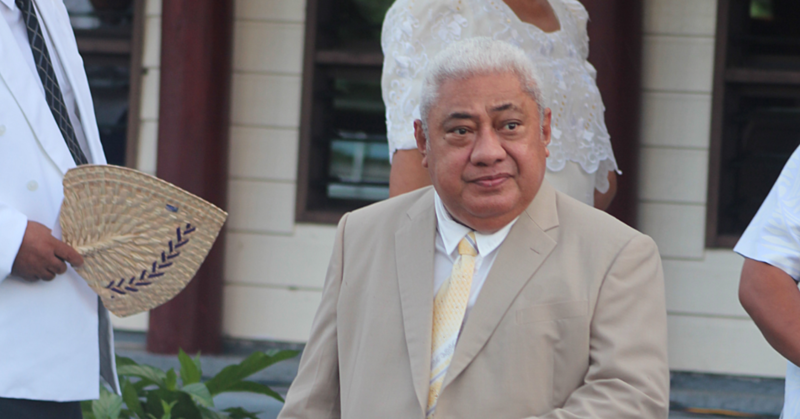 Perhaps Prime Minister, Tuilaepa Sa’ilele Malielegaoi could take a leaf from Minister Lautafi’s book and use it. In fact he would have spared himself a whole lot of trouble during the now infamous 60 Minutes interview if he had taken Lautafi’s approach. Sometimes the best thing to do is to swallow your pride and accept that we don’t have all the answers. We are humans and every new day is an opportunity to learn something new. It goes without saying that mistakes help us be better as they are all opportunities to grow. Last week, local businessman Nu’uausala Sionaia expressed concerns about the influx of foreigners – mainly Asians – who are taking over local stores. In speaking up, Nu’uausala became the latest Samoan to join the growing chorus of unhappy locals about the issue. They have a point. Nu’uausala said the issue is one the government should take very seriously. The businessman added that he is worried about his children. “I look at my children and my heart cries out because if this continues then my children, my children’s children and the future generations of Samoa will live in poverty because all these foreigners are taking everything. Nu’uausala has a legitimate point. We’re sure many other Samoans would agree with him. Which is naturally what you’d expect given such circumstances. 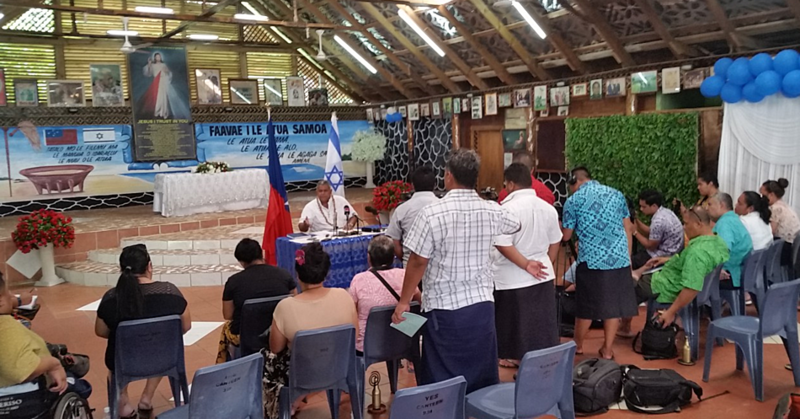 Besides, the issue is not confined to Samoa. The worry is that elsewhere in the Pacific, such sentiments have resulted in riots and strife. We don’t want that in Samoa and we pray that such a day will never arrive. Which is why Minister Lautafi’s response comes as such a relief. That said, the Minister then assured that he would meet with the Commerce sector to discuss the issue. “The government wants to attract foreign investors to provide services and employment but at the same time we don’t want to develop an environment where local businesses or entrepreneurs just cannot compete,” he said. “They are in your face suggesting things you should buy,” he said. “They are business orientated people. They make sure you will not go out of the shop without buying something and its part of their business ethics that draws people to their shops. The Minister could not have been more accurate about this point. So what advice would he give to local business people in the meantime? “This is the modern world. We need to look at ways we can improve our service, presentation and make people feel welcome to the shops. Lautafi added that the Asians are gifted business people and they have been doing this for thousands of years. Again, we couldn’t agree more with the Minister. Love them or loathe them, we know the Asians are naturally gifted with business skills and acumen. It is something they are born with. And whether we like it or not, they are here to stay. Just like how our people have made other countries their home. What we need is a conciliatory attitude, one where we can use the gifts they have to make our lot better. Let’s also be realistic, with everything in life, something will have to give, it will come at a cost. Still, we must open our eyes to minimize the costs and maximize the benefits. It’s not going to be easy but this is a conversation that we need to start. And the government, through Minister Lautafi, has indicated that they are willing to take the lead. Which is a great start.